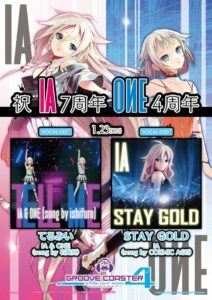 Home / News / Events / GROOVE COASTER 4 STARLIGHT ROAD x IA 7th & ONE 4th Anniversary Event! 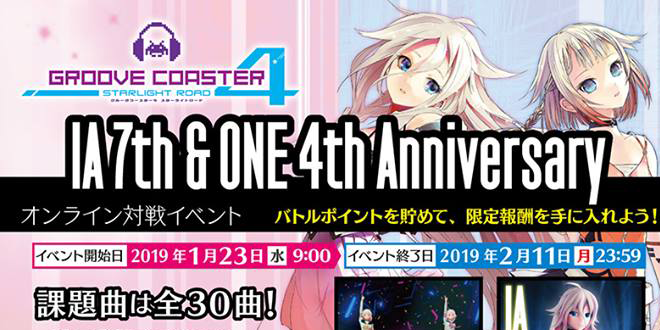 GROOVE COASTER 4 STARLIGHT ROAD x IA 7th & ONE 4th Anniversary Event! 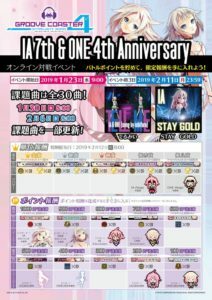 IA‘s 7th and ONE‘s 4th anniversaries are getting closer each day, and of course we expect some celebrations events for two of our favorite divas! One of them, just recently announced on 1st PLACE’s official Tumblr blog, is a collaboration with the popular rhythm game Groove Coaster 4: Starlight Road! 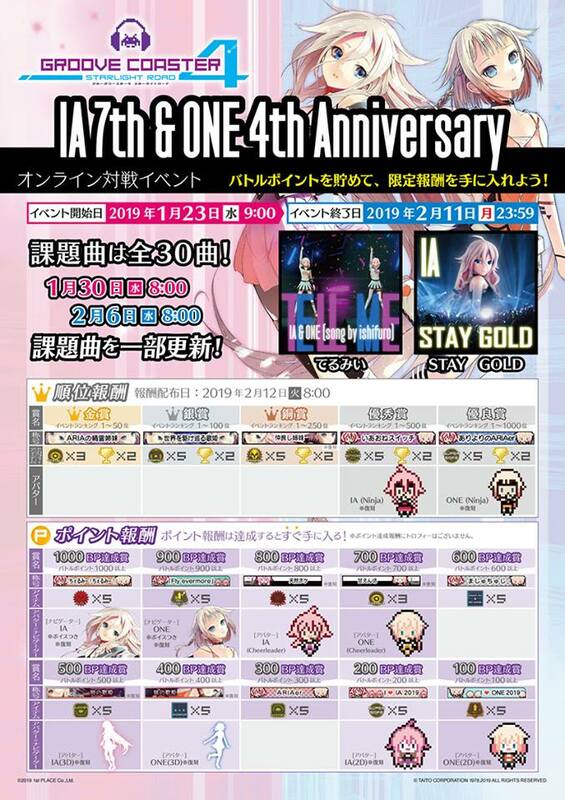 Starting from January 23rd two new songs will be added to the game, “Tell Me” by Ishifuro from the album ONE/01 -BLOOM- and “STAY GOLD” by COZMIC AGE from the album IA/04 -STAR-, and you will be able to play them to get points during the period of the event, unlocking content as avatars and items you can use in-game. 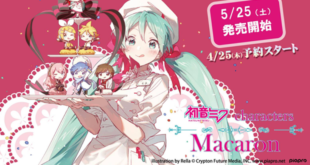 This collaboration will end on February 11st and there will be a chance to win a special reward of IA and ONE during the event period, so don’t lose the opportunity to play the game if you can! 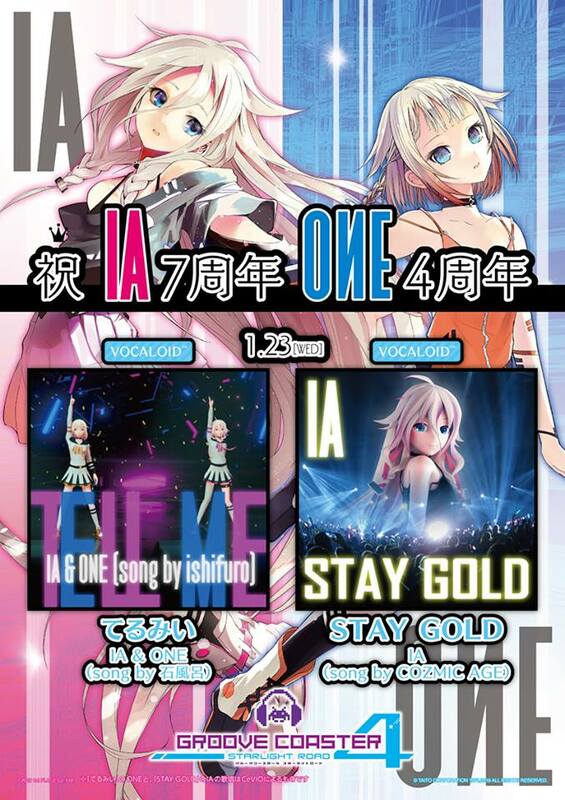 This collaboration will surely make rhythm games fans and players rejoice, but don’t forget about IA’s 7th and ONE’s 4th Anniversary event at DMM VR THEATER in Yokohama on January 27th! 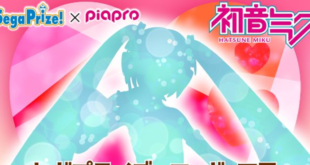 We are sure both of those awesome virtual divas will surprise us during their Special Talk and Live! Stay tuned with us on VNN for all the news about IA, ONE and all your favorite Virtual Singers! Previous PinocchioP’s 4th Album “ZERO-GO” to be Released on February 27th! 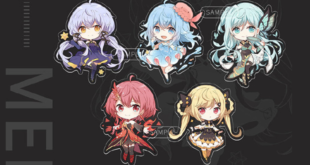 Next Crowdfunding for Tsuina the Ogre Hunter to Become a VOICEROID!